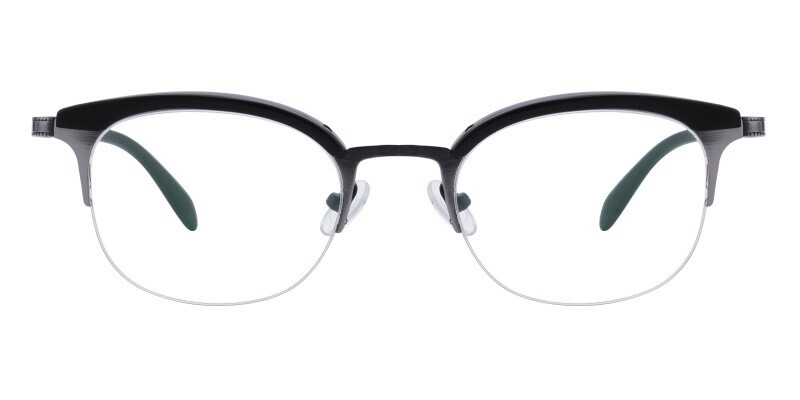 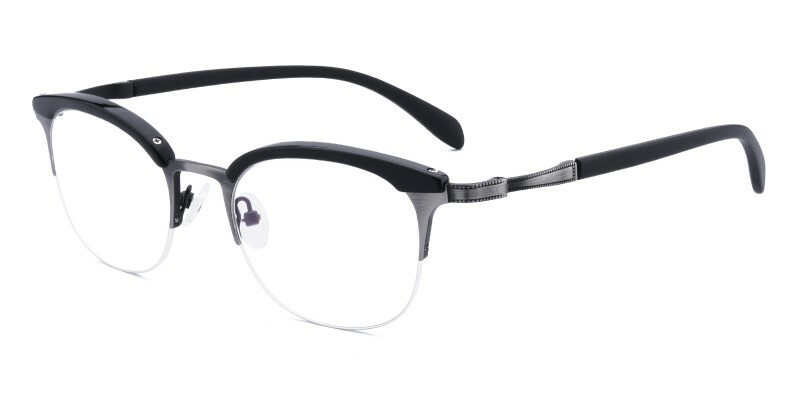 Glassesshop Ronald classic wayframe eyeglasses combine durable acetate and polished metal together. 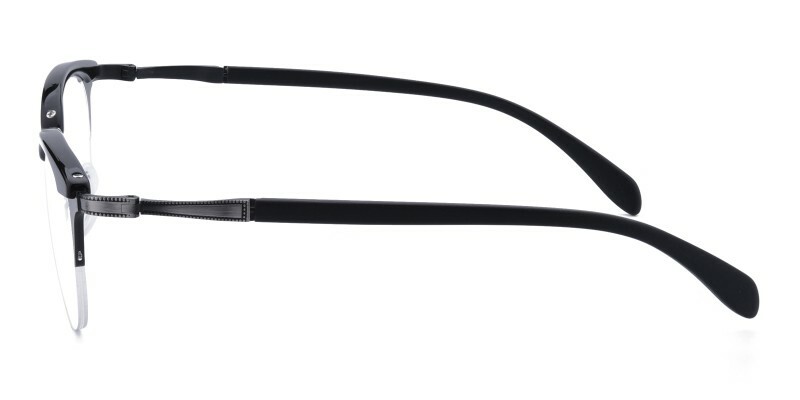 Two colour options: Black and Tortoise.Featured with adjustable nose pads and acetate temples. 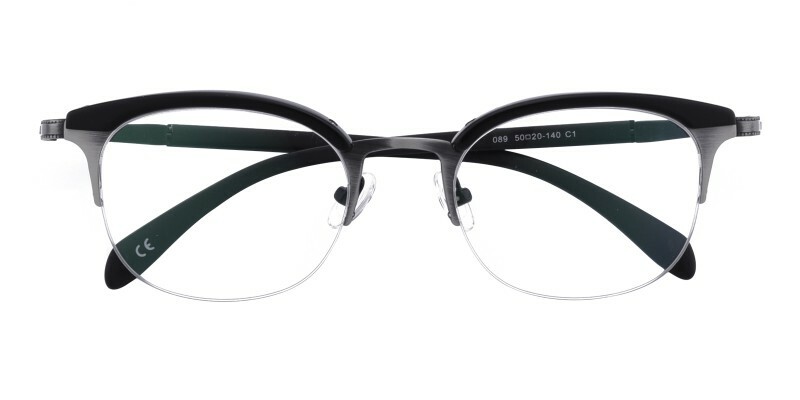 It is suitable for all genders and collections.Single vision, bifocal and progressive lenses are available.